I hope you’re all ready for Horror October, I’ll be kicking it off in the next couple of days. I’m nearly finished with this…I’ve really enjoyed it! 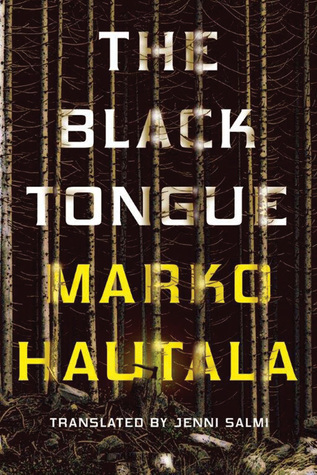 Loved this…I haven’t managed to articulate a review yet because EMOSHE, but yeah, I will! 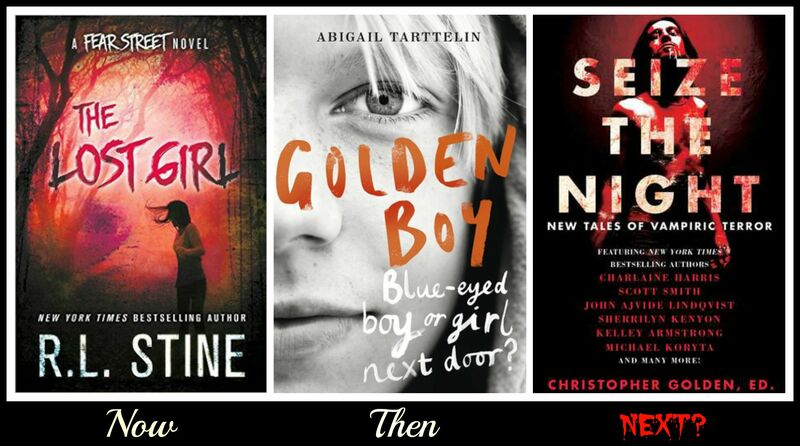 I’ll be getting stuck in to my Horror October reads. I think the next one will be Seize the Night. 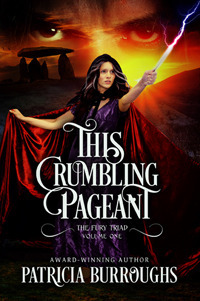 I was really happy to be contacted about reviewing this book, it sounds great! Gruesome Guest Posts, Frightening Features and Revolting Reviews wanted! Yes, it’s that time of the year again….Brush the cobwebs off your costumes, because Horror October is fast approaching! 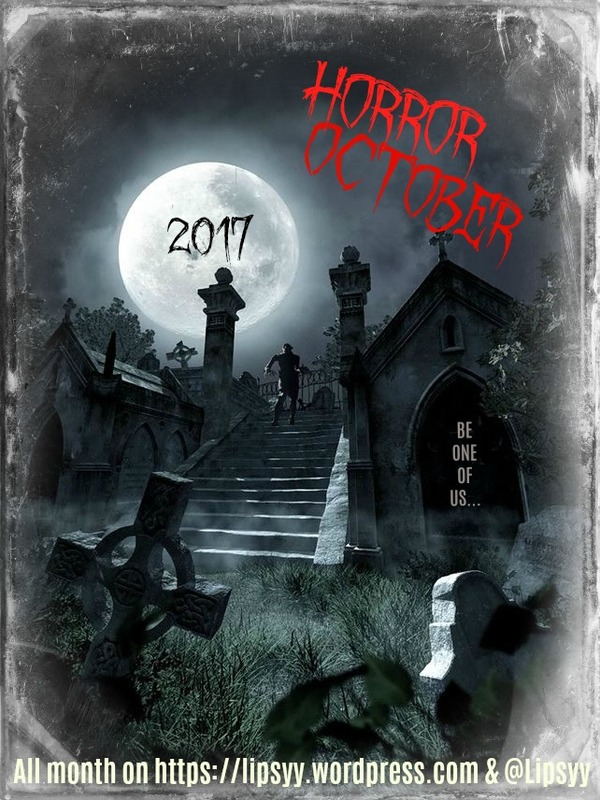 Last year’s horror-themed month was a huge success so I will of course be doing much of the same this year and hosting my third Horror October. I’m slightly behind on the planning, so I need your help more than ever. 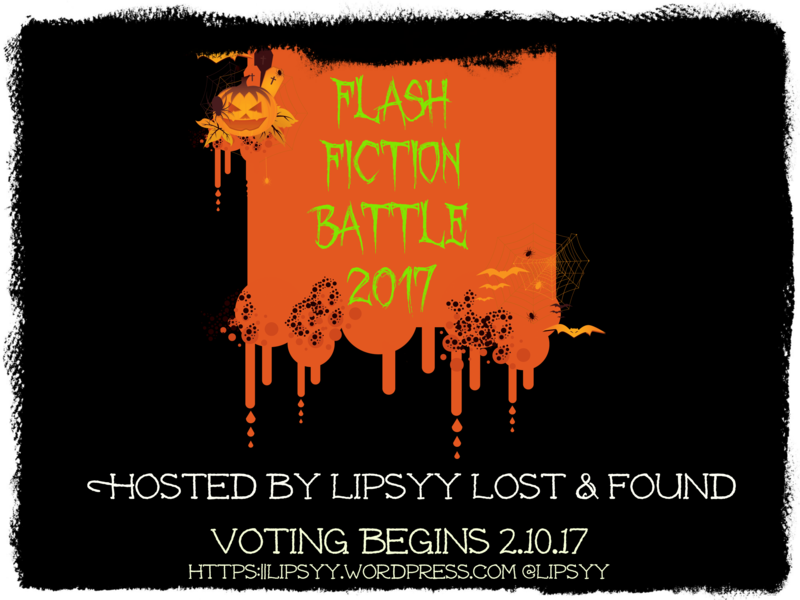 Author lipsyyPosted on September 25, 2015 Categories Horror October 2015Tags Authors, Autumn Reading, Blogging, Guest Posts, Halloween, Horror, SubmissionsLeave a comment on Open Call For Submissions! I’m almost finished with this one. It’s been an emotional rollercoaster of a read. 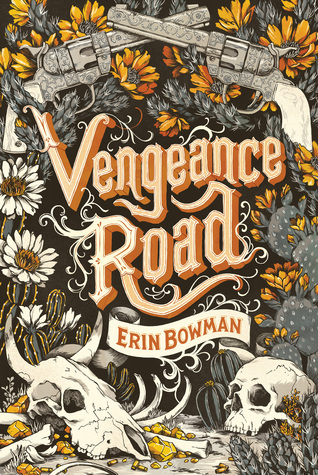 I loved this action-packed, revenge-fuelled, YA Western! My review will be up next week. I think I’ll make a start on my Horror October reads and begin with The Lost Girl by R.L Stine as it’s released on the 29th Sept. The Light That Gets Lost by Natasha Carthew, and Behind Closed Doors by Elizabeth Haynes. 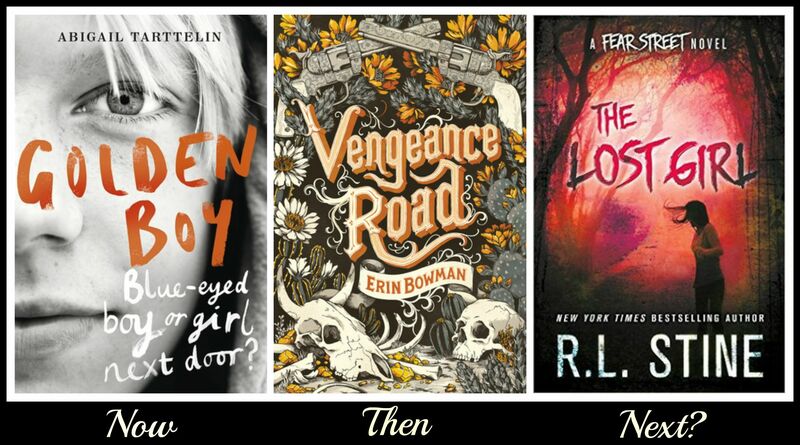 Both of which I featured on my Autumn TBR Top Ten yesterday. I really want to get a hold of this ASAP. Sounds creepy-good! It actually came out yesterday, but I have to wait until I get paid to buy it! 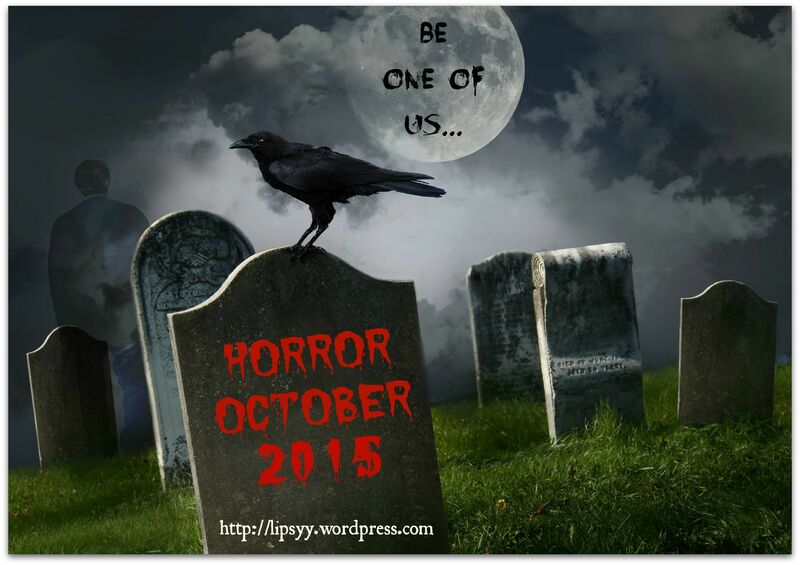 Gruesome Guest Posts, Revolting Reviews, and Frightening Features Wanted! Open Call for Submissions! It’s that time of the year again….Brush the cobwebs off your costumes, because Horror October is fast approaching! 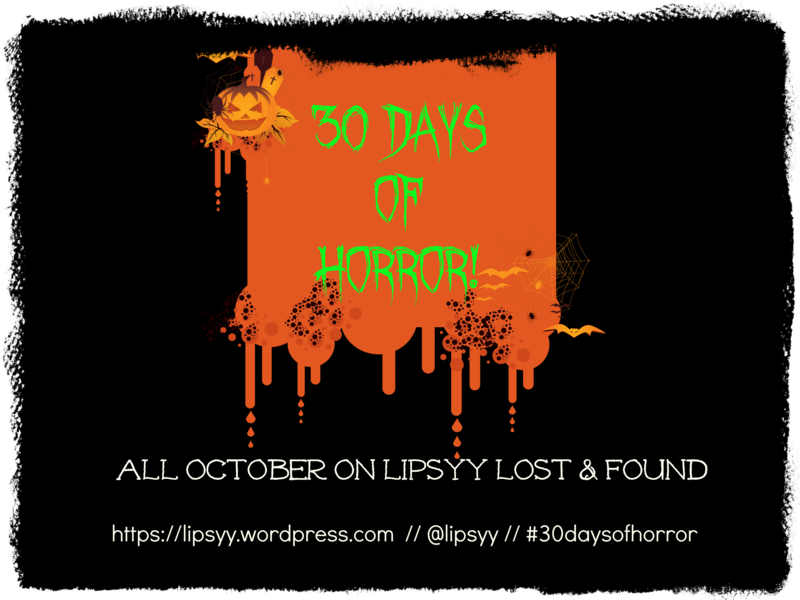 Author lipsyyPosted on September 19, 2015 September 19, 2015 Categories Horror October 2015Tags Guest Bloggers, Guest Posts, Halloween, Horror October, Open Call, Submissions1 Comment on Gruesome Guest Posts, Revolting Reviews, and Frightening Features Wanted! Open Call for Submissions!